It’s absolutely frustrating when you have to deal with an unsatisfied customer and losing him to the competition. Mainly you don’t even have the time and resources to look into what is causing the problem. 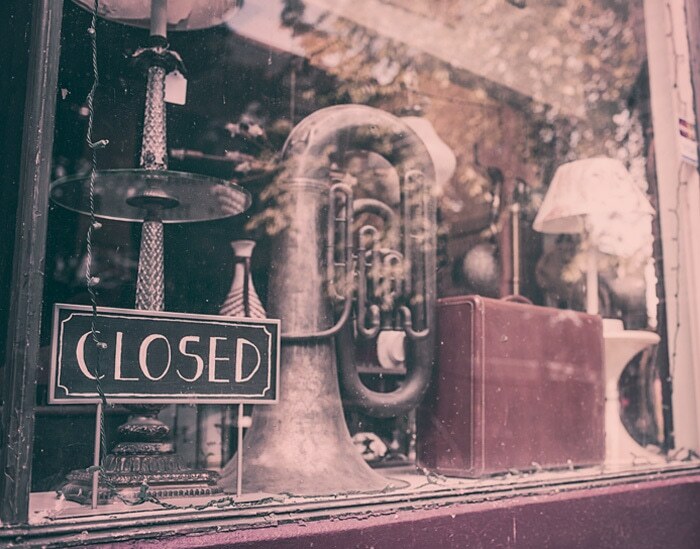 We gathered a list of customer revolting mistakes that a business owner or a manager can make. Unless you want to lose all of your customers – keep this in mind. Ignoring your customers will not get you far – there is nothing worse than an employee that keeps the customer waiting even if they don’t have any other important things to do. Teach your staff to prioritize! Offering discounts or incentives to land new customers is often necessary, but existing customers can quickly resent the fact their loyalty is not rewarded. Never forget that while new customers create an immediate top-line impact, sales to existing customers typically result in a bigger impact on your bottom line. We have mentioned this before – go through basic things with your staff. Even if you were convinced that your future employee is the guru of customer service, make sure to teach about the business, products, policies and norms. You might believe that the employee will take the time to learn everything about customer service and your business during personal hours but that happens rarely. Holding evaluation meetings might be useful as well. 68% of the customers quit because of an attitude of indifference or rudeness toward the customer by the owner, manager, or employee. A typical business hears from 4% of its dissatisfied customers, with 96% not voicing out their complaints, and 91% never coming back. Customers want to be appreciated for spending their hard-earned money at your place of business. Be kind and grateful, a “thank you” doesn’t cost a thing. You do need to understand that they are the ones that keep your lights on. You should be making your customers feel welcome. And not only by greeting them. The environment you’ve created in your place of business goes far. Nothing says “I’m not coming back here again” more than a filthy place. Make people fall in love with your venue – it’s design, music and environment. Most of your customers want to browse the web while being there. If you ensure the quality of your Wi-Fi network, the return on investment is significant. Not only you should make sure the connection is fast and light, but also stay away from using displeasing and outdated captive portals that are intended to provide a login panel or an advertisement display that your customers struggle to close. That’s where we can help! WIFIGarden is a tool that allows you to demonstrate advertisements or other content directly to your Wi-Fi network users. It’s easy to set-up and the ads or other content is manageable via the user-friendly web interface. Monitor the behavior of your browsers and analyze the results. Learn more on our blog and start your 30 day free trial now! While it might feel alarming, making mistakes in business is okay. It’s what makes you smarter. So go ahead and share what lessons you have made in the comments below.